Cut short a road side repair with this clever open inner tube. It is made out high-quality butyl rubber compound and features two ends, as opposed to a standard circular tube. It will allow you to make a quick swap or quicker repair without the need to take the wheel out on a rear puncture. This is ideal for cargo bikes, especially those with hub gears and e-assists. 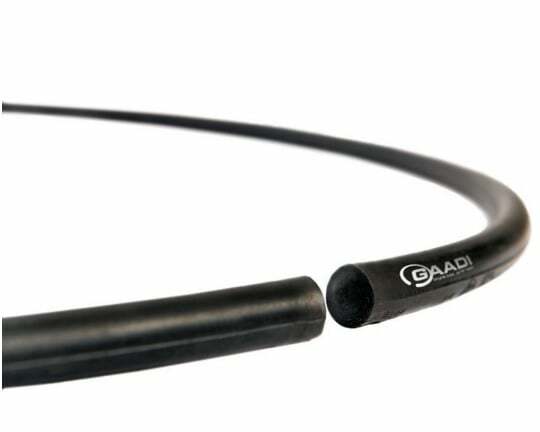 The Gaadi Bicycle Tube won the “Euro Bike Award 2013″ in the category ‘Accessories’ for ‘Outstanding quality and innovative design.’ It also won the “Fiets Innovatie (Bicycle Innovation) Award 2013″ presented by the ‘Bicycle and Automotive Industry’ in Amsterdam, Netherlands. Available for wheel sizes 20, 24 and 26. 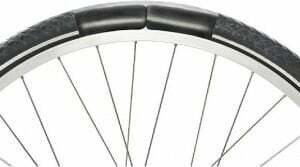 It weights the same as a conventional tube and is fitted with both Presta or Schraeder valves. It’s clean, it’s fast and it’s easy!